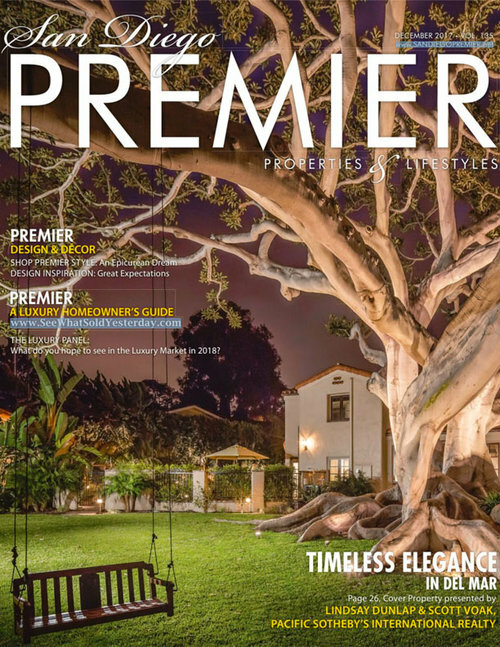 Solana Beach Projects’ Eclectic Designs Fit In By Bringing Own Character & Style. 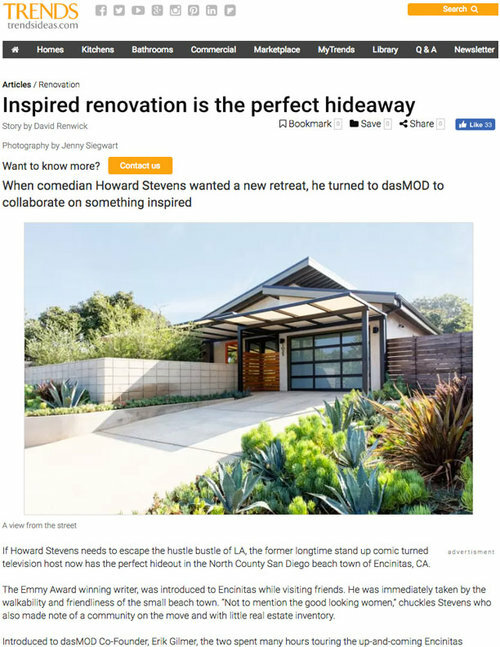 This Renovated Mid-Century Modern Home In California Has Been Designed For Entertaining. 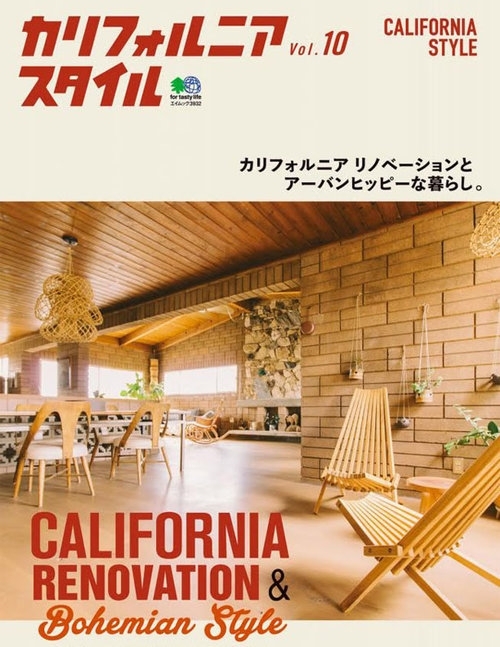 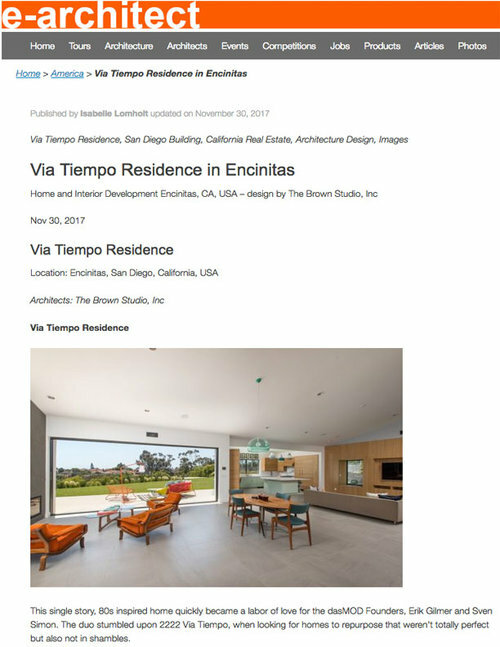 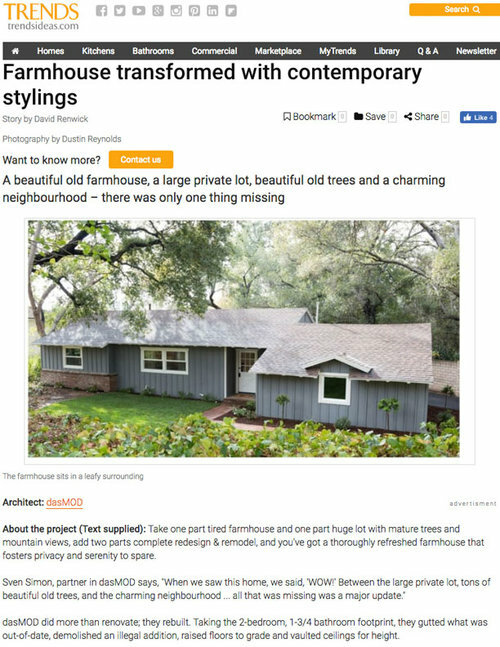 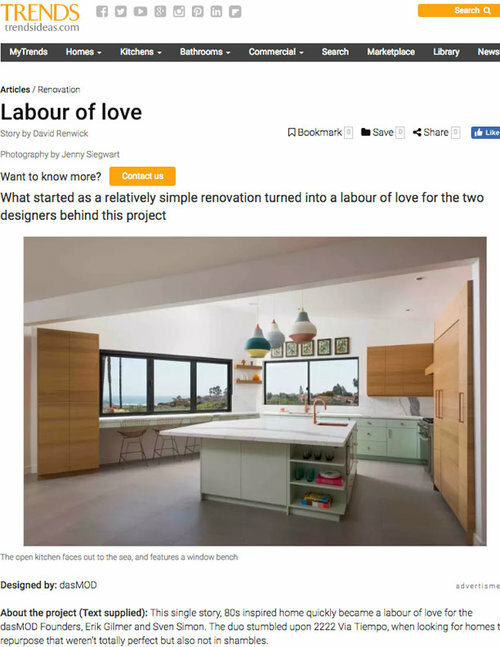 Japanese Edition: California Renovation & Bohemian Style. 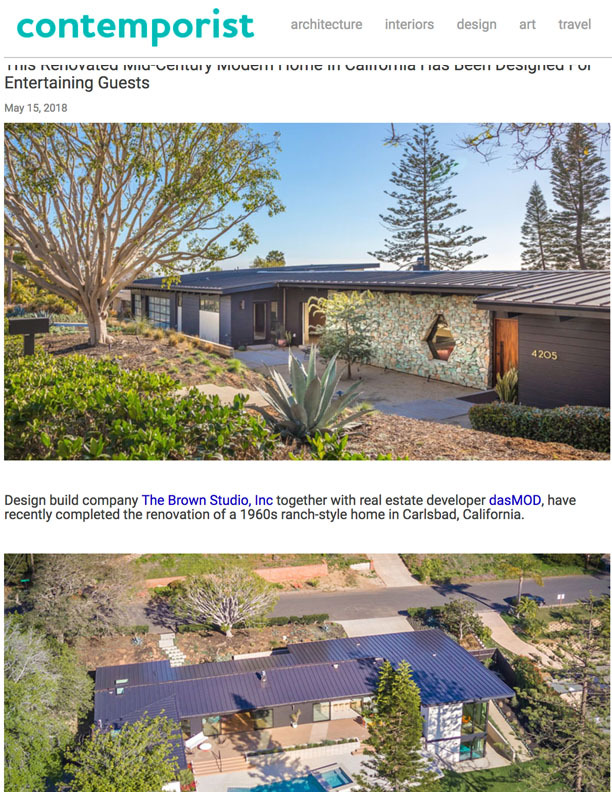 Renovated 80s Inspired Home into a Modern Residence.